I’ve just had a piece published at a new media outlet called Vocativ on the rumors surrounding the deaths of several prominent Mexican drug kingpins. These include Nazario Moreno Gonzalez of the Familia Michoacana, Ignacio “Nacho” Coronel of the Sinaloa Federation and Amado Carrillo Fuentes, also known as “The Lord of the Skies,” of the Juarez Cartel. Such is the lack of transparency in Mexico it is almost impossible to verify such rumors, but the very fact that many people do believe in them just goes to show how little they trust the government here. Click here to read the feature. 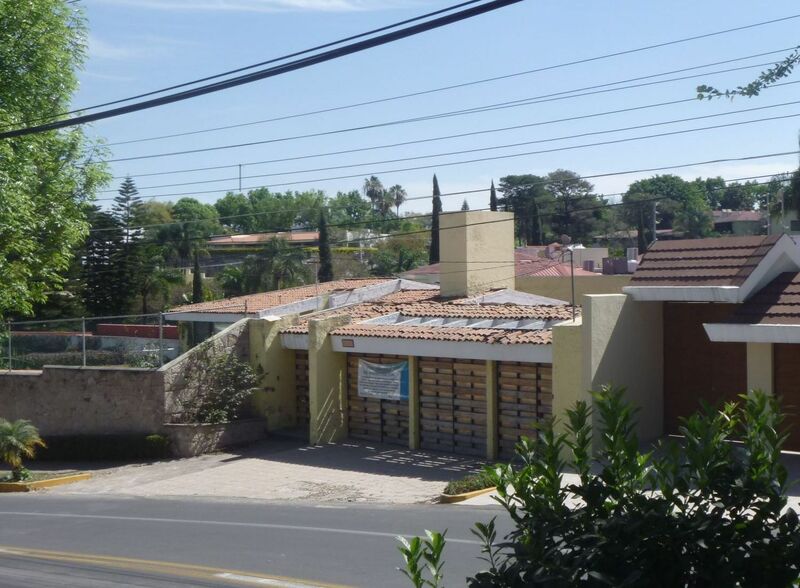 While I was researching this piece I went to check out the home where “Nacho” Coronel used to live – and where he is said to have died – in Zapopan’s upscale Colimas de San Javier neighborhood. 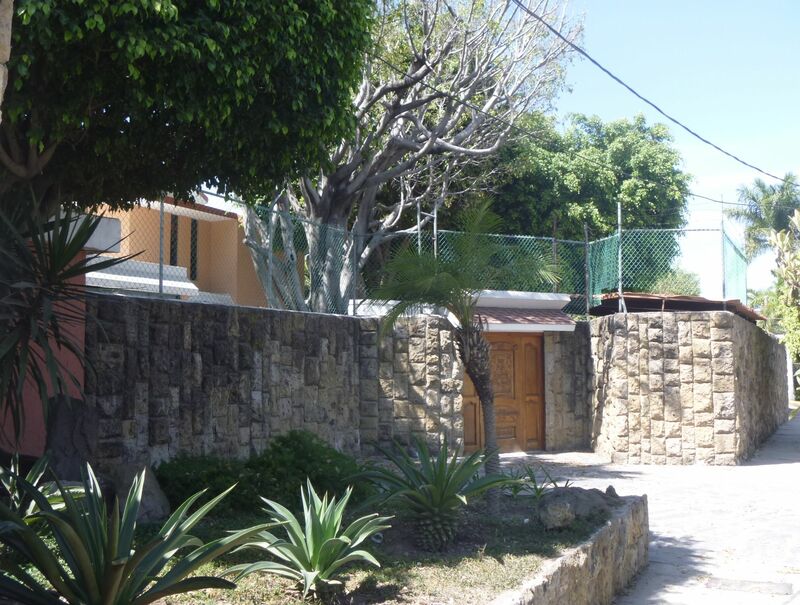 During the raid on his home the army reportedly discovered a laptop with the names, telephone numbers and addresses of all the police officers on Coronel’s payroll, including over 25 municipal police chiefs across the state of Jalisco, and, allegedly, Luis Carlos Najera, who now leads the fight against crime as the Jalisco Prosecutor General. If people do not trust the authorities in Mexico it is with good reason.